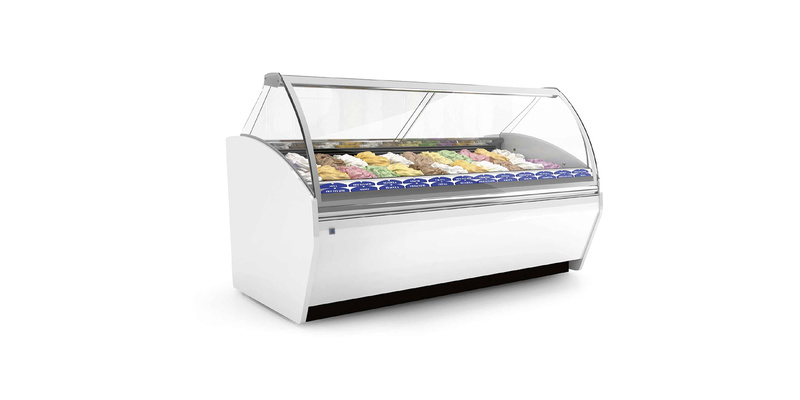 Special is a display case designed for free-standing installation, extremely flexible and adaptable, easy to move, use, and manage. It’s the best solution for small spaces and to round out the range. Special is characterized by classic yet eye-catching design.